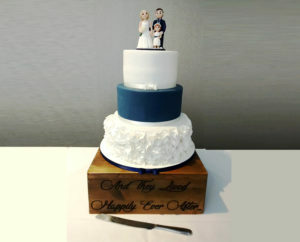 My name is Louise and I am based in Stevenage, Hertfordshire. 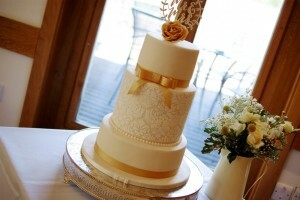 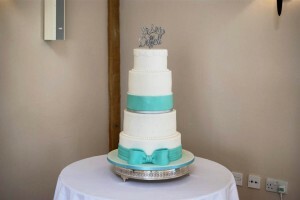 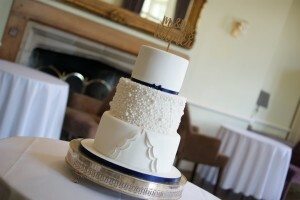 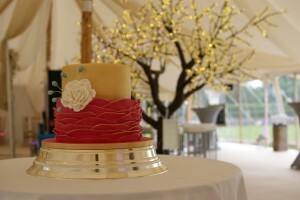 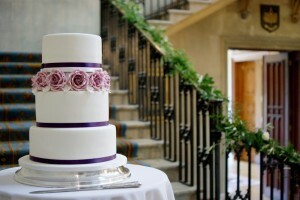 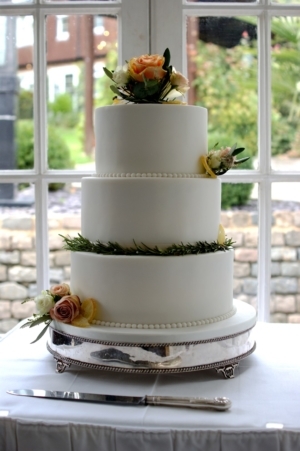 I supply Wedding Cakes all over Hertfordshire, Essex and London. 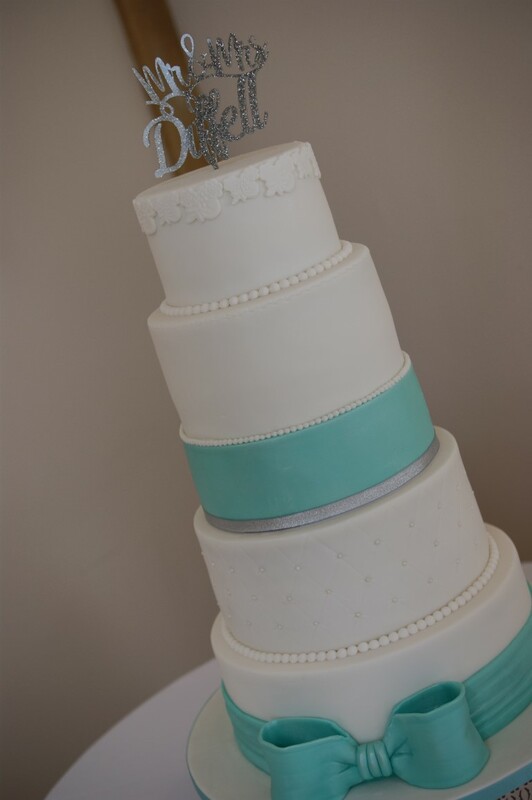 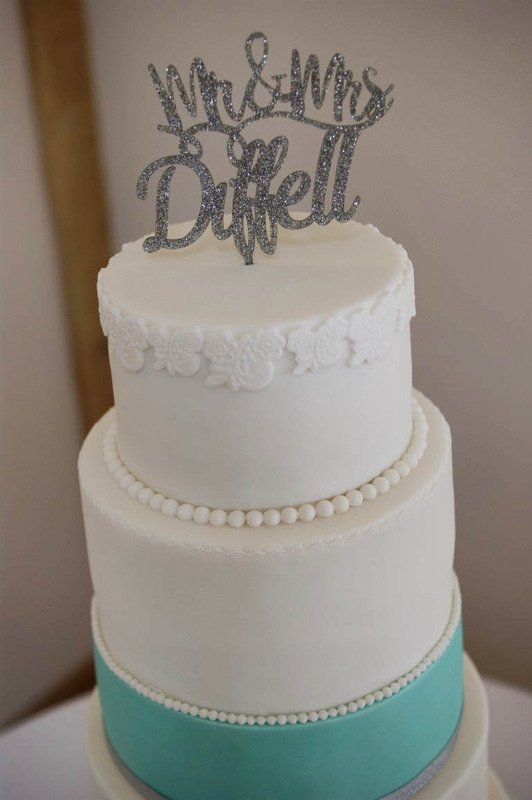 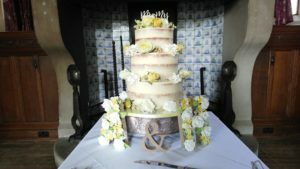 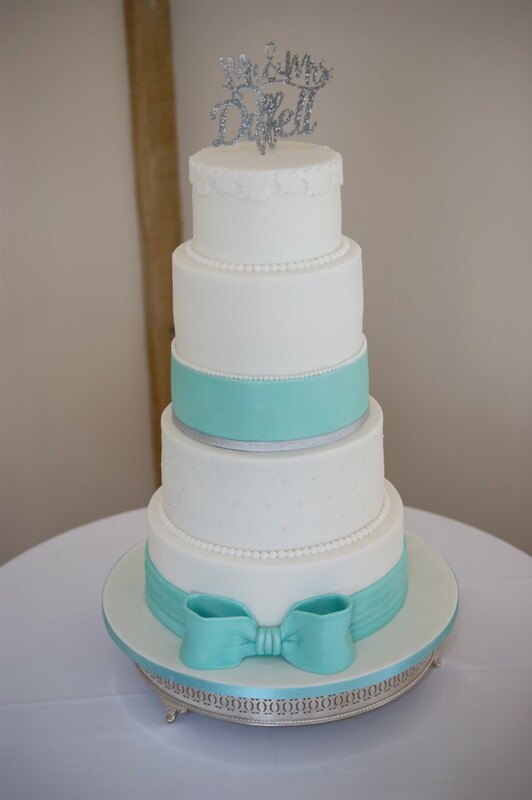 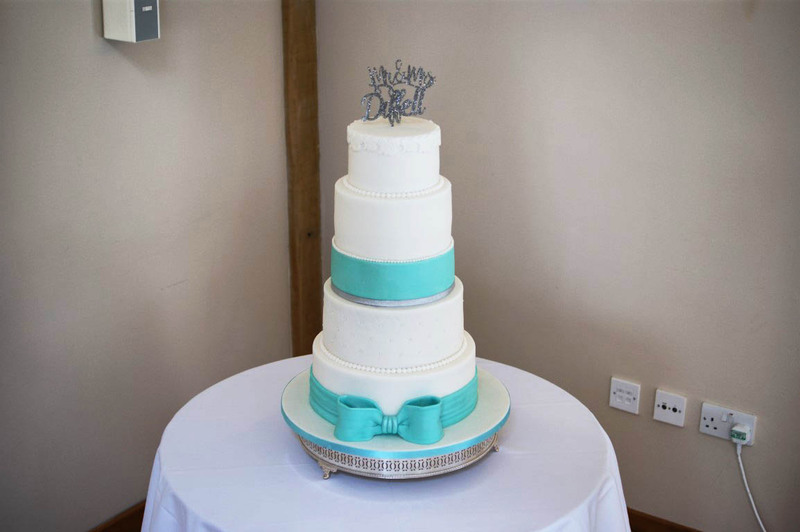 Your wedding cake will be handmade to your exact requirements, taking into consideration your personal choice of colour scheme, number of guests and decoration. 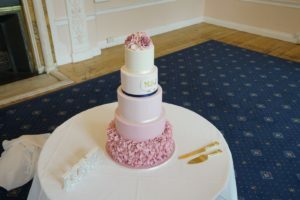 I always use high quality natural ingredients with gluten free and sugar free options now available. 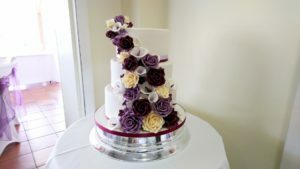 I handmake all of the flowers and decorations, with some larger rose bouquets taking up to 3 months to fully prepare.